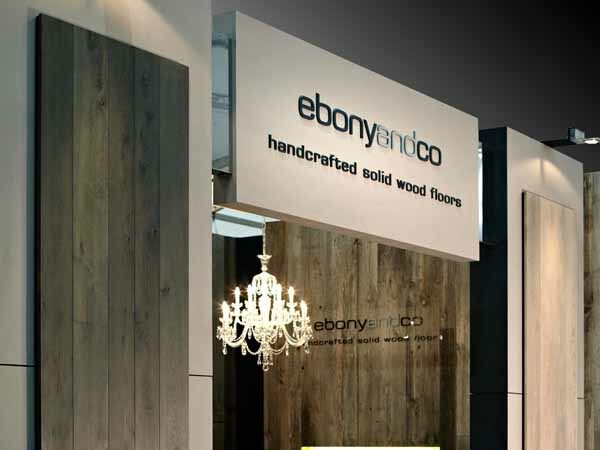 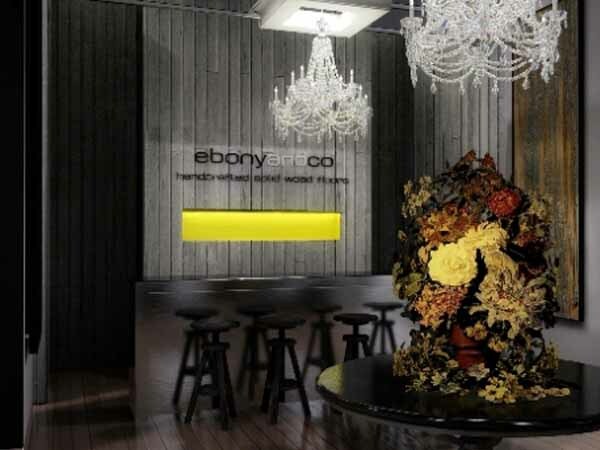 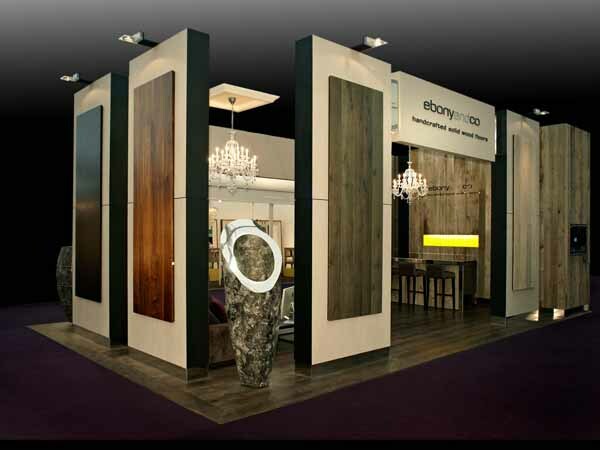 The ebonyandco exhibit was a complete success at the Decorex Show in London. 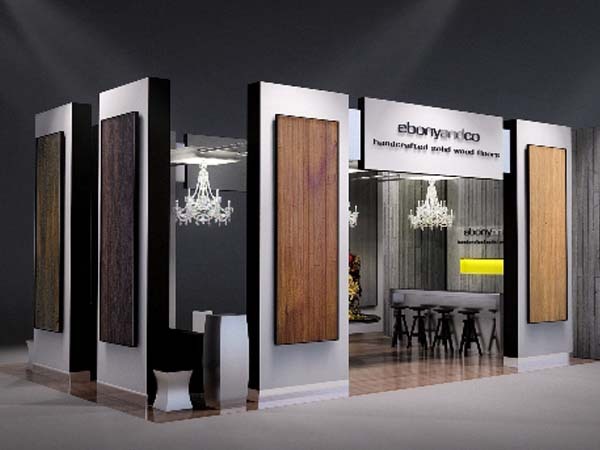 The exhibit was visited by designers from all over the world. 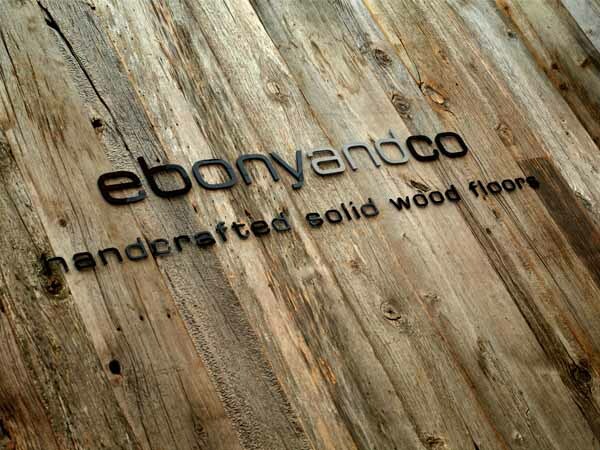 The number one comment was the use of 100 year old reclaimed barn wood source by Ebonyandco that was used at the back wall of the exhibit. 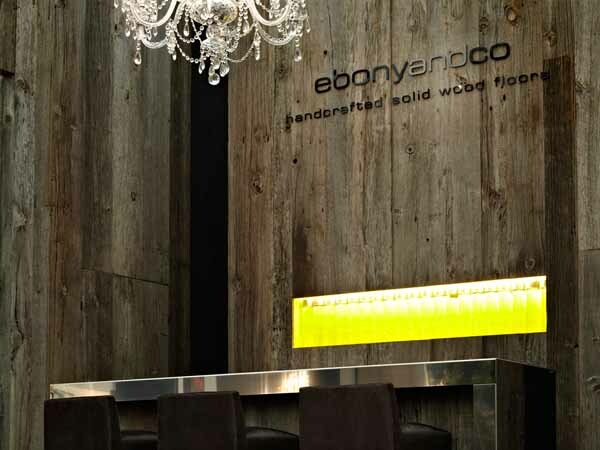 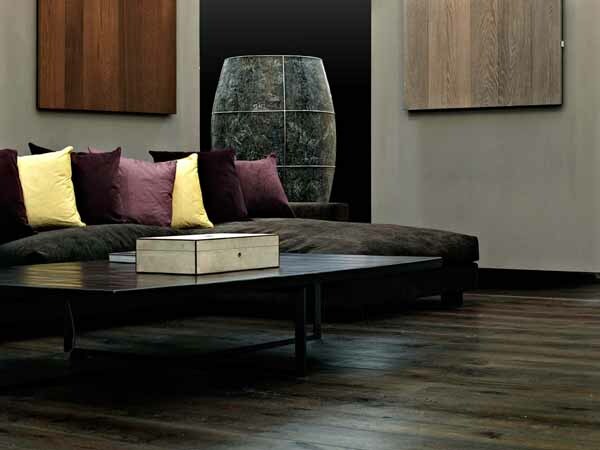 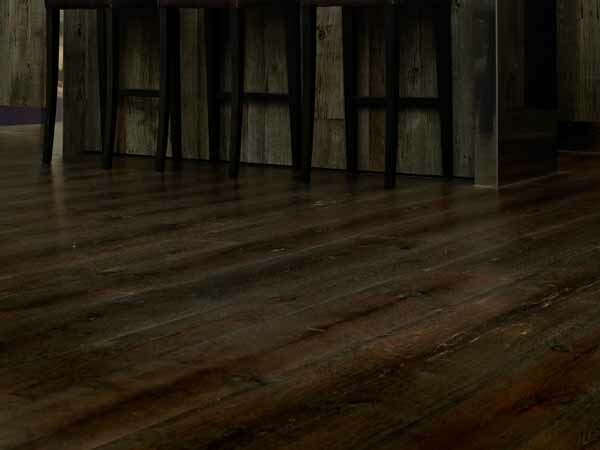 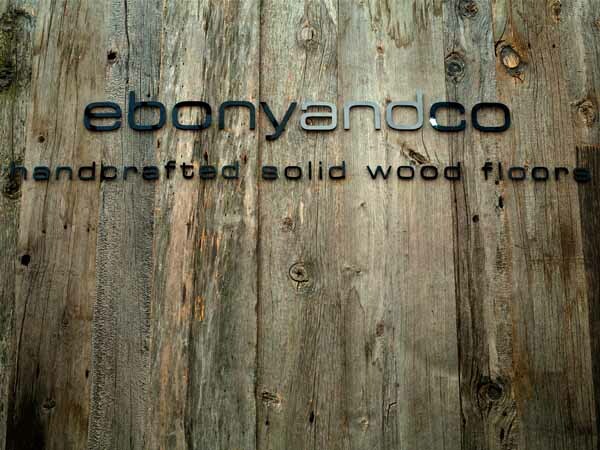 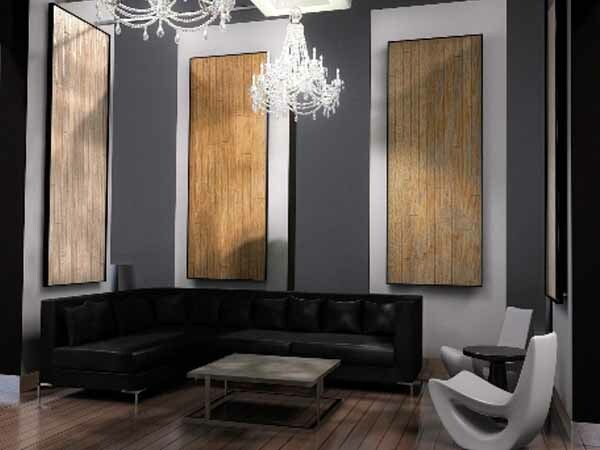 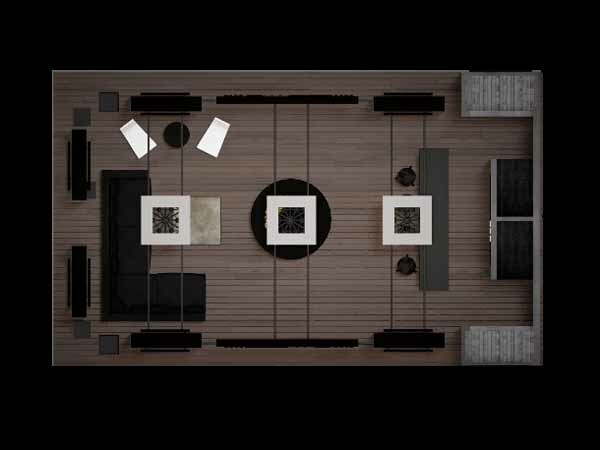 Ebonyandco offers this extraordinary textured wood in their line of wood flooring and cladding for walls.